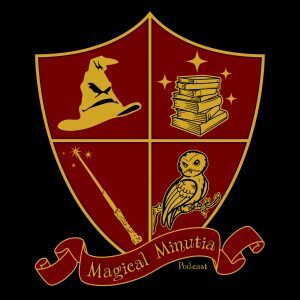 The wildly speculating muggles are back at! This week they question the economics surrounding food at Hogwarts. How does it get there? Is there a compost heap somewhere on the grounds? Are there magical farmers? Is there a Hogwarts exercise program? Once again – more questions than answers!